Contemporary serviced offices within Cardiff Bay close to the city centre. The light and airy offices are housed within a modern, purpose built building in an excellent location and come fully furnished, have 24 hour access and uncontended superfast broadband with packages available up to 100Mbps. Meeting rooms can be hired when you need them, kitchen and breakout facilities are available for clients to use and the building is DDA compliant. Further benefits include onsite parking for cars and bicycles, security and great access to local cafes, bars, shops and restaurants. Located off Ocean Way, the contemporary serviced offices are centrally located at Neptune Court, a modern development in Cardiff Bay. The centre is a 5 minute drive from the city centre. 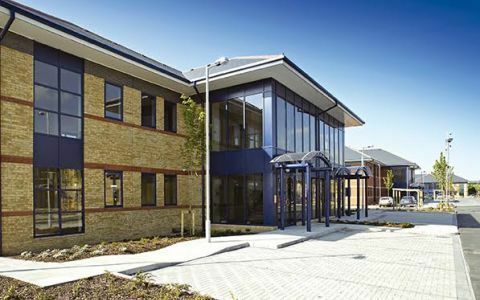 These offices in Neptune Court offer a range of prices depending upon your exact requirements. Contact us now and we will help find the best price for you, based on your individual needs.